The GM6523 compatible with all the DIS units featuring XLR socket for microphone connection i.e. DC5980P, DC 6990P, DM 6680P or IS6132P and has superior sound quality. Works with DDS 5900 and DCS 6000 Systems. 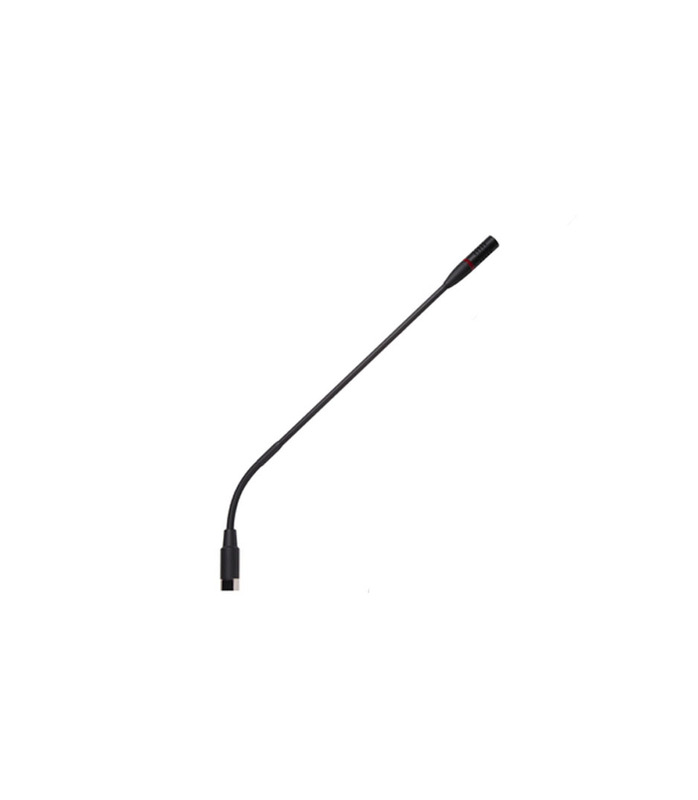 GM 6523 Gooseneck Microphone from Shure is 100% original and is available at NMK Electronics. Speak to our expert for booking a live demonstration. After sales customer service is an integral part of our business ethic and is taken very seriously.